AAUSAT-4 known by its full name Aalborg University Cubesat 4 is a student-built satellite complying with the 1U CubeSat form factor. 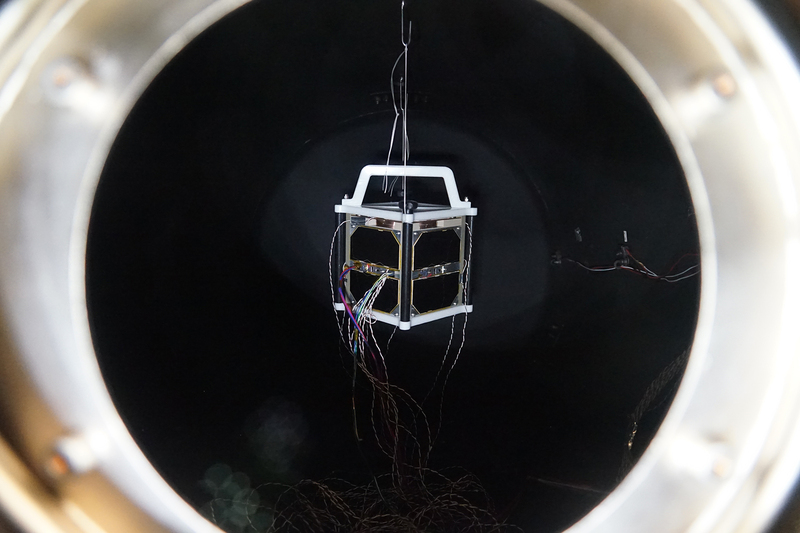 The satellite carries a student-built receiver for the Automatic Identification System. 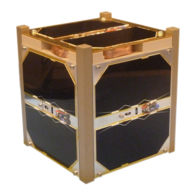 Measuring 10 x 10 x 10 centimeters in size, AAUSAT 4 uses an upgraded version of the AAUSAT 3 satellite platform comprised of a modular structure with each major satellite system facilitated on its own Printed Circuit Board stacked within the satellite’s aluminum frame. Body-mounted solar cells deliver power stored in a 2200mAh Li-Ion battery and fed to the subsystems using 3.3 and 5-Volt power buses. Attitude determination is accomplished with a three-axis gyro and magnetometer system while nine magnetic torquers provide three-axis stabilization on the satellite, commanded by a 32-bit RAM microprocessor. A UHF communications system is used for the uplink of commands and downlink of telemetry and payload data. The AAUSAT AIS receiver is based on a Software Defined Radio Design using a 16-bit Digital Signal Processor being fed by an Analog-to-Digital Converter within the RF Front End of the system. 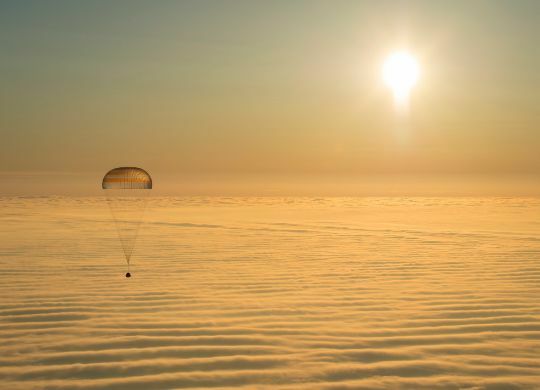 The bulk of received AIS messages is stored on an SD Card and transmitted to the spacecraft via two analog data connections for downlink via 437MHz UHF. Overall, the system is capable of receiving hundreds of samples per second.